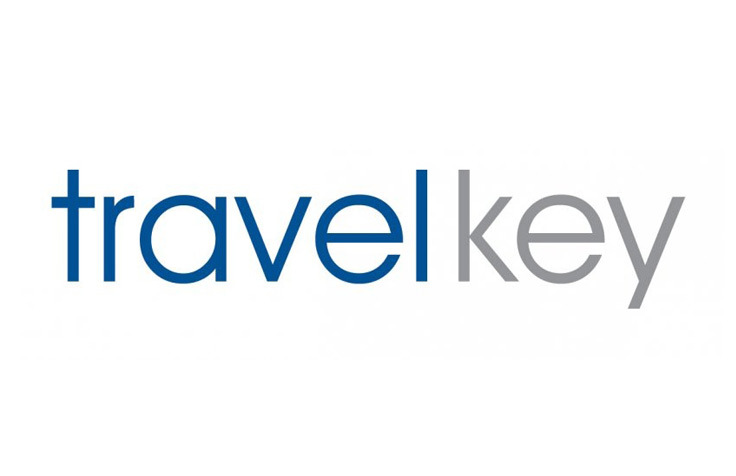 From airfares, accommodation, tours and land packages, to cruises and travel insurance, now is the time for you to take advantage of the latest deals with travel key using Interest Free* provided by HSBC! With the fast online application system or easy in-store application process, you can be booking your holiday with us today! To apply online, please click below. You will receive a response immediately on screen as well as emailed to you. If approved, all you need to do contact us to book your holiday arrangements. Once you are approved you are able to make further Interest Free purchases at participating retailers. When you are ready for your next holiday, simply ask your travel key consultant to process your booking amount as an ‘add on’ to benefit from Interest Free once more.